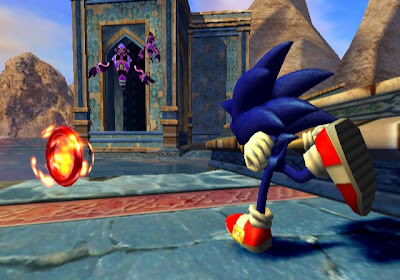 Sonic is still one of the stand out games for the Wii so far. The hedgehog has seen better days, particularly in his most recent outing on the Xbox 360-widely considered the worst Sonic game yet. For those who have played the Wii take on Sonic have come away very pleased with the speed and fun gameplay with the Wii remote. Lets hope this Sonic game can make up for years of terrible disappointment. Sorry I was late in getting that to you, I've been really busy lately.